So things just got crazy. I just read a Contemporary. I enjoyed this one so much that I read another one after it. So my first foray into a Contemporary read began because I got this one for a deal on Amazon, and I read that it's loosely based on Pride & Prejudice. I really loved the little aspects that were parallel to that story that I love so much. It really was like a modern day version. This was such a fun and cute read. It seemed like I read it very quickly even though it's over 300 pages. It was just what I needed at the time. Elise moves to a new school that is populated by the mega rich. She completely doesn't fit in. So why is she there? Her mom is the new principal. Amazing, right? She definitely didn't think so. Her dad is also a teacher there. Her family plays a large part in the story which is very refreshing. Her sister Juliana is her best friend and she is the 'gorgeous' one that everyone loves. She has two more sisters, one of which has a knack for being in trouble. Of course the other characters, especially the guys, play a key part in bringing the story to fruition. There was also a good dose of humor sprinkled throughout the banter. Epic Fail moves along in a similar fashion to P&P. I really enjoyed reading as the story progressed through this high school girl's life and the many changes she experienced. Each and every character had flaws, and they felt realistic and varied. There really wasn't much bad about it. It's not an epic book. 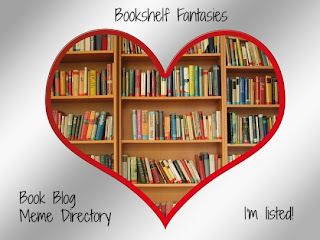 It's cute and fun and has that familiar feeling since it parallels to Pride & Prejudice. The romance was a big part of the story. Elise isn't an easy girl to make swoon so it was entertaining watching the dynamics between her and the guys in the story. Her sister, Juliana, on the other hand falls pretty early in the book. I enjoyed the love interests and how everything ended up working out. 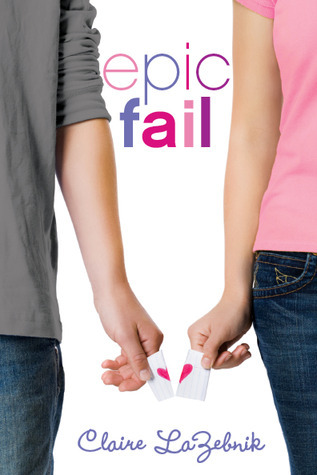 Epic Fail was just what I needed when I was looking for an easy read that was fun, cute, but still full of substance. It is a modern day Pride & Prejudice, but not every tidbit can be guessed if you've read that one. The dialogue is fun, and the characters are varied and interesting. Recommended.